Auto Glass Network provide mobile auto glass repair in Decatur, GA. For over 5 years, the technicians at Auto Glass Network has been providing the residents of Decatur exceptional windshield repair, windshield replacement, back window repair, and rear window. In addition, they provide window motor and regulator replacement. Quick response – Will respond to your call or online service request ion 15 min. If we have a technician in your area we can be to your home within 15 min. Otherwise we will be able to provide a full quote on your glass repair, along with a high level estimate of when we can complete your repair. Exceptional service – Servicing the Decatur, GA area for over 5 years, you can rest assured that your car is with an experienced professional that has serviced every make and model vehicle. Whether you are driving a: Toyota, Lexus, Mercedes, BMW, Infiniti, Ford, Chevrolet, Lincoln, Audi, Porsche, Honda, you name it, the technicians have experience with your vehicle and can answer any questions you may have. Timely Service – While they pride themselves in offering fast turnaround on glass repair, you can be confident that they professional who is handling your car is working with care and attention to detail. 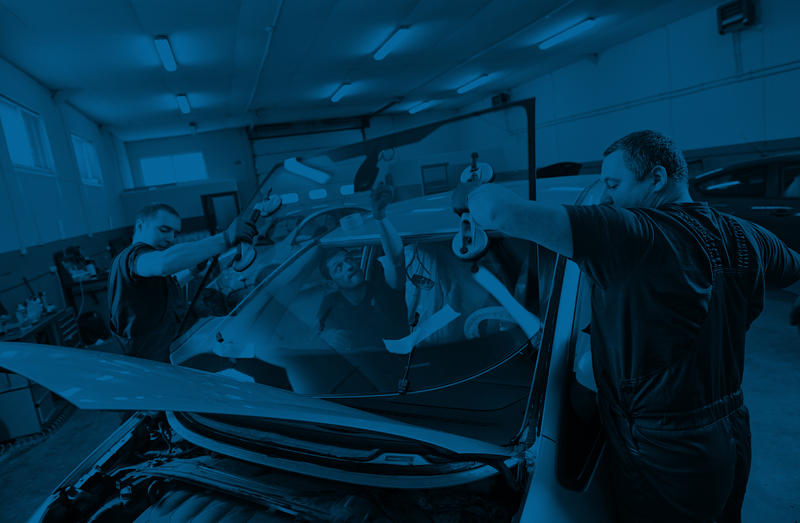 Customer Service – From the moment you call Auto Glass Network, you speak to an experienced technician that can answer your questions. No need wait for a call back or to sit on hold for real answers. As a family owned and operated business, many times your calls are answered by the owner. If you need mobile auto glass repair in Decatur, call (770) 744-2319 for a free estimate. We service Decatur, Atlanta, Lawrenceville, Snellville, Suwanee, Dacula, Dunwoody, and surrounding areas. Browse our website for more information about our glass repair services or for questions or comments please contact us.